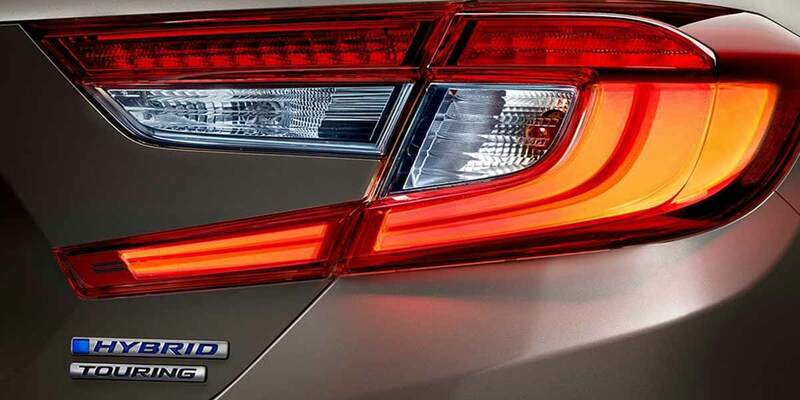 Come to Honda Cars of Bellevue for the Honda Accord Hybrid. People from all over Nebraska and Iowa come to Honda Cars of Bellevue to get a great deal on new cars. 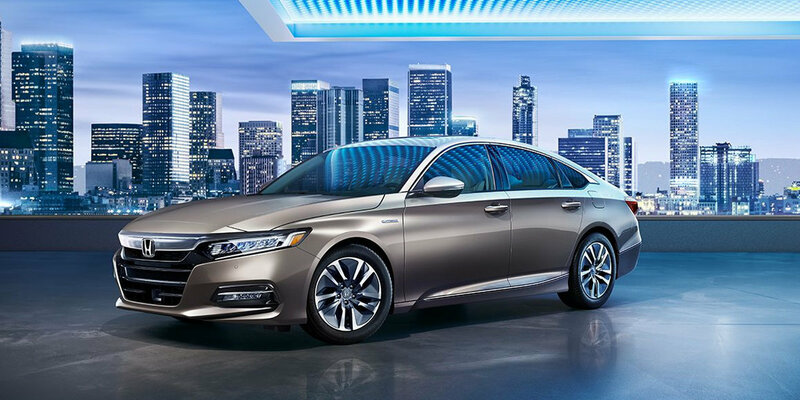 Test drive the Honda Accord Hybrid at Honda Cars of Bellevue, serving Bellevue, NE, and the greater Omaha, Lincoln, La Vista, Papillion, and Council Bluffs, IA, metro areas. We also offer great military savings to our neighbors at Offutt Air Force Base. Check out our in-stock selection of 2019 Honda Accord Hybrid cars for sale. 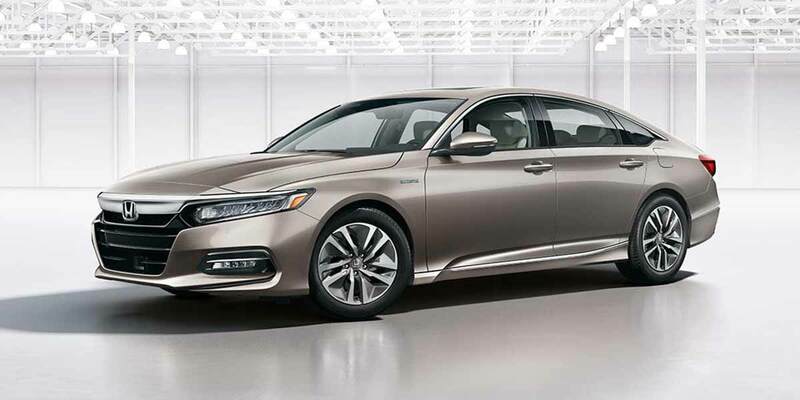 See the smartest Accord yet, the 2019 Honda Accord Hybrid, at our dealership in Bellevue today! You can also get a quote on your new Honda car of choice online to prepare for your visit with us.